Langley, B.C.— KPU is the first institution in Canada to be recognized for its high standard of brewing education. 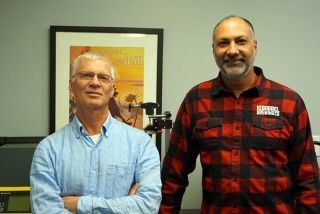 Among seven other academic institutions in United States and Canada, Kwantlen Polytechnic University (KPU) Brewing and Brewery Operations Diploma program has been awarded recognition status for a two-year associate degree or similar program by the Master Brewers Association of the Americas. 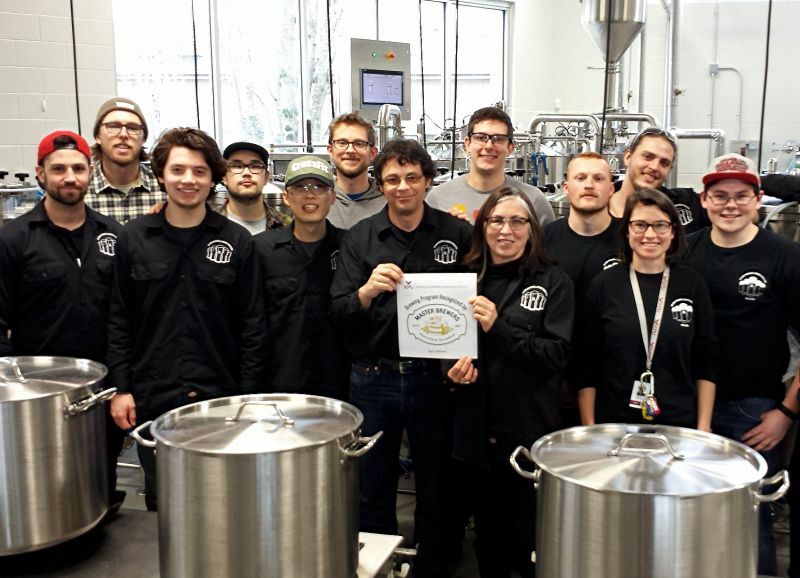 KPU has been awarded full Master Brewers recognition after a lengthy and detailed evaluation through a review of the curriculum, learning outcomes, qualification of instructors, teaching facilities and employability of graduates. The KPU Brewing and Brewery Operations program started in 2014. Since then, alumni have gone on to win several awards for their achievement. Students in the program are immersed in chemistry, microbiology, hands-on brewing and packaging. 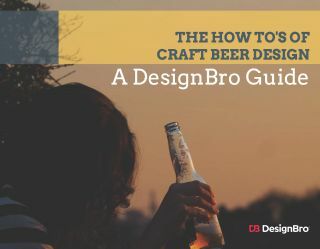 The program is diversified to learn all aspects of brewery, including operations and sales. 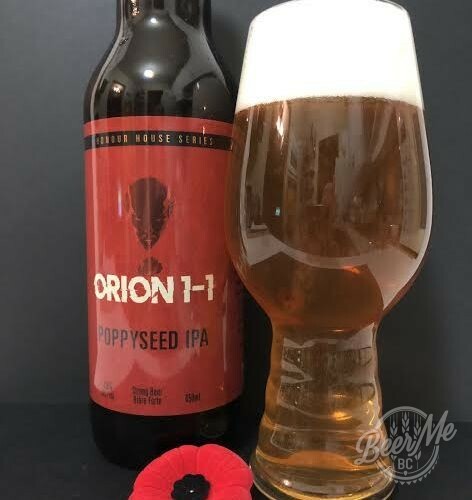 KPU is the first institution in Canada to be recognized for meeting the guidelines and learning outcomes set forth by the joint American Society of Brewing Chemists (ASBC) and Master Brewers Higher Education Committee (HEC) Advisory Board. 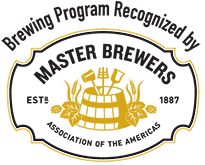 The Joint ASBC/Master Brewers HEC Advisory Board comprises recognized brew masters and leaders in brewing academia from both societies. This recognition remains valid for three years. For more on the diploma in Brewing and Brewery Operations, visitkpu.ca/brew.